I’m now two months into my three-month subscription with Book of the Month Club. You can read more about how the Book of the Month Club subscription works in my recent Gift Ideas post – check that out. You can sign up using my affiliate link to get 30% off and a free tote! One of the nice things about Book of the Month Club is that the books are chosen by five judges, each of whom writes a short essay on why they chose the book that they selected that month. So far, it’s been the deciding factor for which book I decide to request. In this case, I was surprised at myself, because the book is essentially a grief memoir. 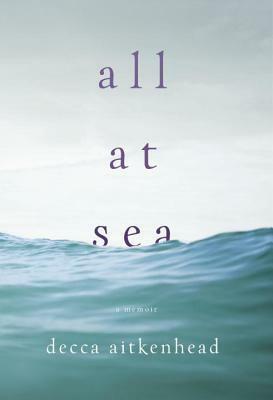 Decca Aitkenhead is a British journalist whose partner died while saving her son from drowning, and the book follows her grief and some other aspects of her life. We’ll have to wait and see how I get on with this one! 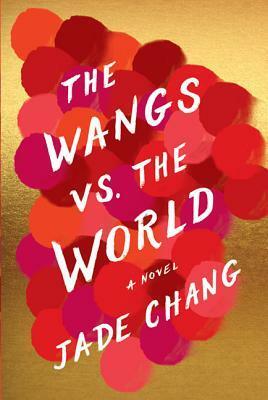 This book follows a wealthy Chinese-American family after their business collapses in the wake of the 2008 financial crisis. Broke and shamed, the family goes on a road trip, during which each family member assesses their life without riches. And the dad has a plan that he hasn’t told the rest of them about yet. After hearing some serious buzz, I’m cautiously optimistic that I’ll enjoy this one. Another book that was released recently about the 2008 financial crisis was Behold The Dreamers by Imbolo Mbue, which followed a Cameroonian immigrant family that comes to work for a director of the Lehmann Brothers. That one didn’t really capture my imagination, and I stopped half-way through, so I’m hoping that the Wangs will scratch that itch for me. 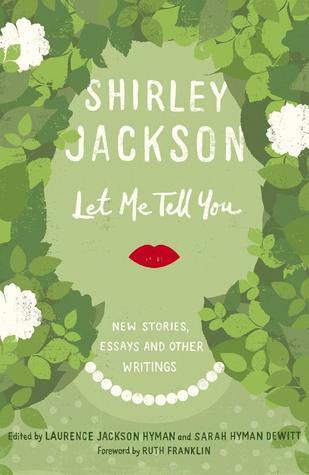 Shirley Jackson is a master of domestic suspense. This book, her debut novel, is testament to that. It’s like a still life portrait of American 1940s suburbia that slowly becomes animated. It’s a subtle take on the trouble with polite society and gradually reveals its insidiousness. I’ve finished this one since filming the video above, and can recommend it. 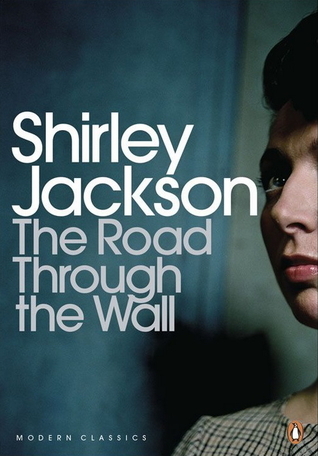 The three books I’ve read by Shirley Jackson are We Have Always Lived in the Castle (about two girls who live on a creepy house atop a hill), Hangsaman (based on the true story of a kidnapping), and Life Among The Savages (a memoir about her domestic life). If you’re new to Shirley Jackson’s work, I’d recommend starting with We Have Always Lived in the Castle. 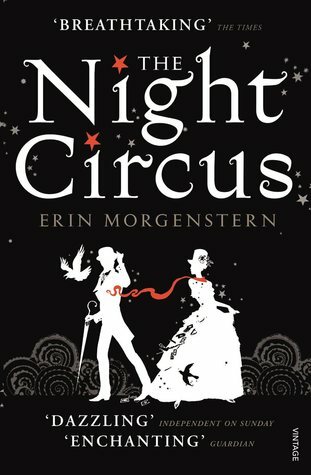 I was also working my way through The Night Circus by Erin Morgenstern, which is great for this time of year, but which didn’t really hold my attention. I do fancy something with a bit of a circus-like atmosphere though, so I’m planning to read Geek Love by Katherine Dunn – which I’ve heard is deliciously effed up. It sounds like my speed! I recently read this author’s second essay collection, and wanted to back-track and get the first. All I know is that it’s a book of personal essays! 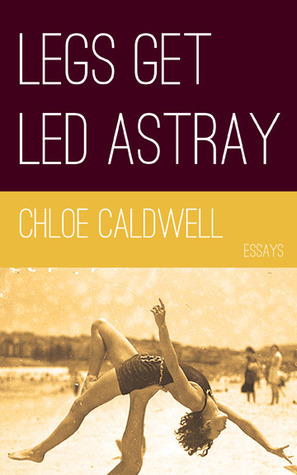 Legs Get Led Astray is actually out of print, so if you don’t want to pay the extra money for a second-hand copy I recommend Chloe Caldwell’s newest collection, I’ll Tell You in Person. Well, if I want to finish these books this season I had better get reading! Which books are you excited to read this Autumn/Fall?